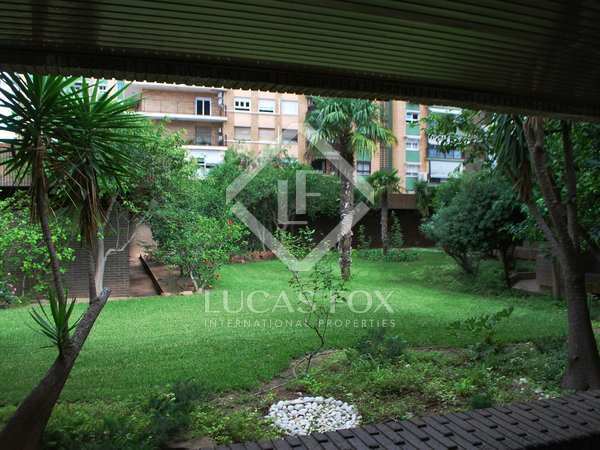 Very sunny apartment with spectacular open views to the Jardines del Turia, in an unbeatable location in Pla del Real. It includes a very large parking space and a storage room. 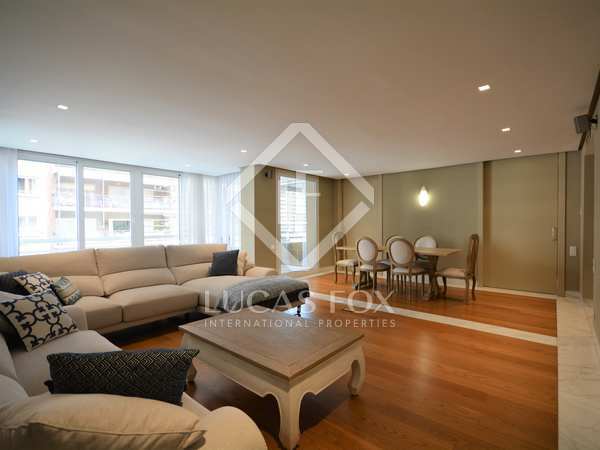 Wonderful duplex apartment with 6 bedrooms, excellent quality finishes, a lift, 2 parking spaces and 2 storage rooms. 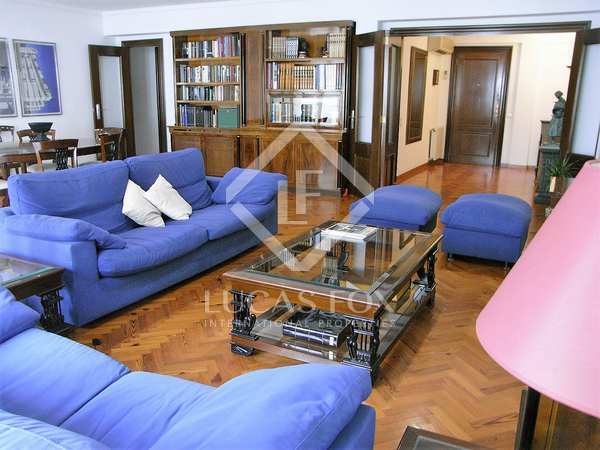 Magnificent, fully renovated property of 225 m², located in one of the best area of Valencia, on Paseo de la Alameda. 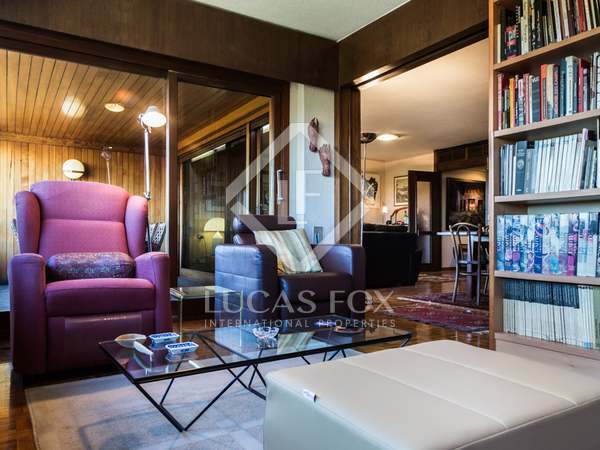 Brand new duplex penthouse with an incredible 120 m² terrace, located near Avenida de Aragon and the Turia Gardens. 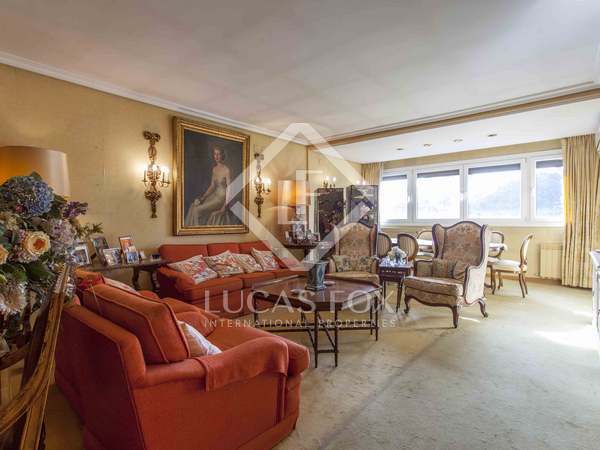 Magnificent apartment of 212 m², very bright and cheerful, for sale on a high floor in one of the best areas of Pla del Real. 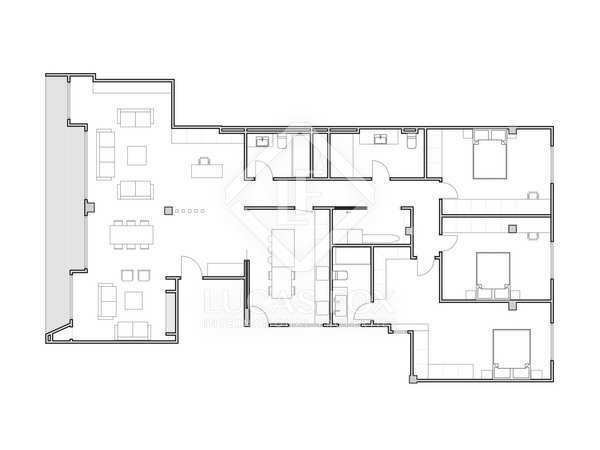 Includes a garage space. 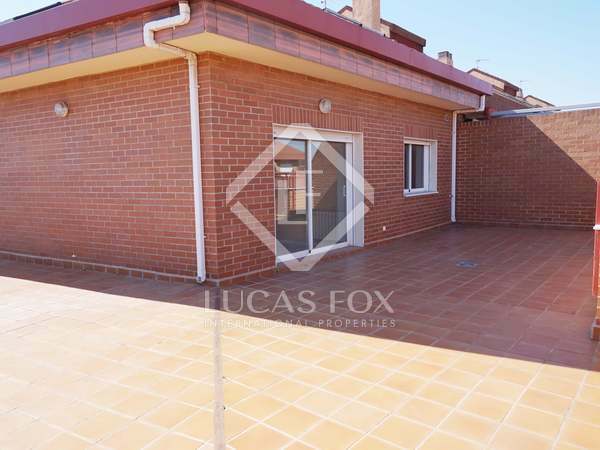 Spacious apartment with exterior views and great renovation potential, located in Pla del Real. 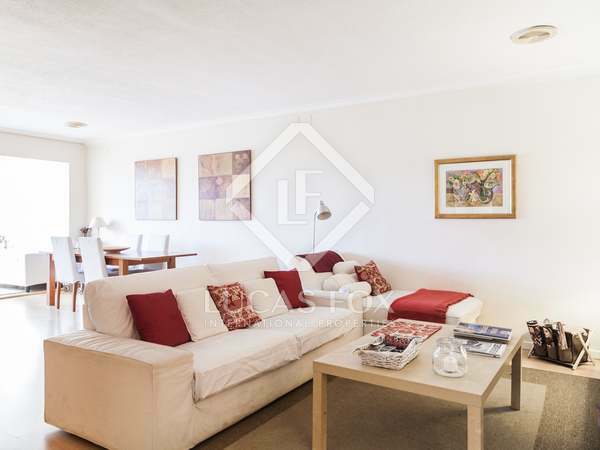 Spacious property for sale in an exclusive location within the neighbourhood of Pla del Real, opposite the wonderful Jardines de Viveros. Parking space in the same building. 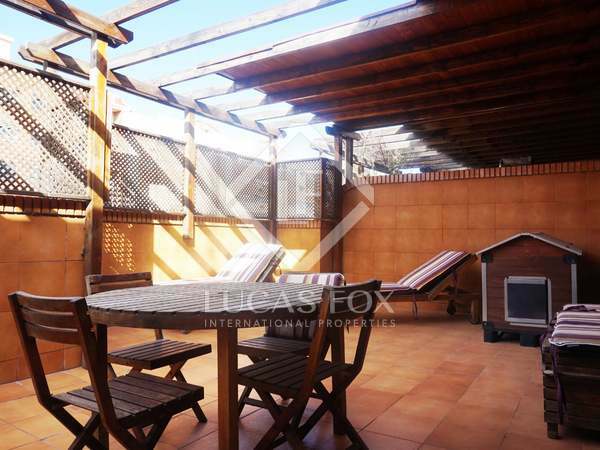 Marvellous property with a terrace and high-quality finishes for sale in Pla del Real, Valencia. 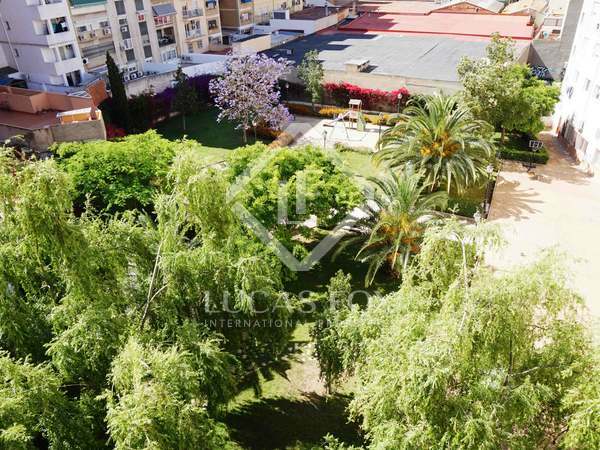 Magnificent duplex property to update with spectacular unobstructed views of the Turia Gardens, for sale in El Pla del Real and very close to the city centre. 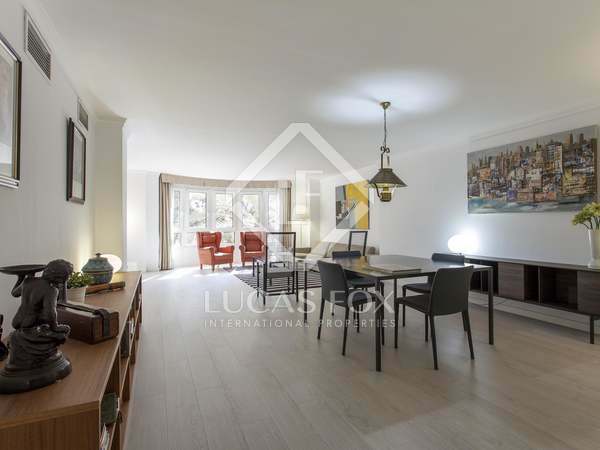 Brand-new luxury property measuring more than 200m² for sale in Pla del Real with abundant light and the possibility to acquire garage parking. 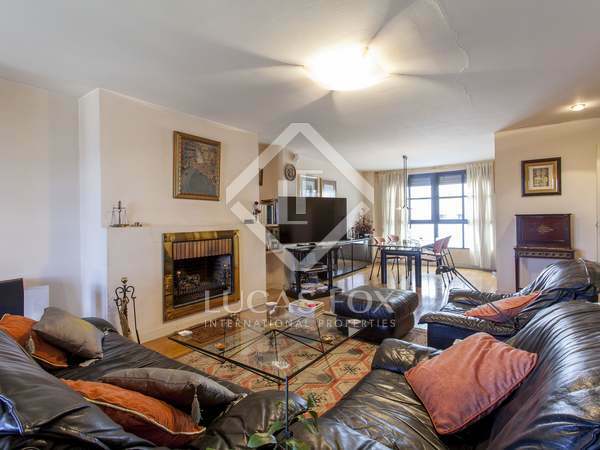 Very welcoming duplex penthouse with 3 bedrooms and a sunny terrace of 35 m², for sale next to the city centre, in El Pla del Real. 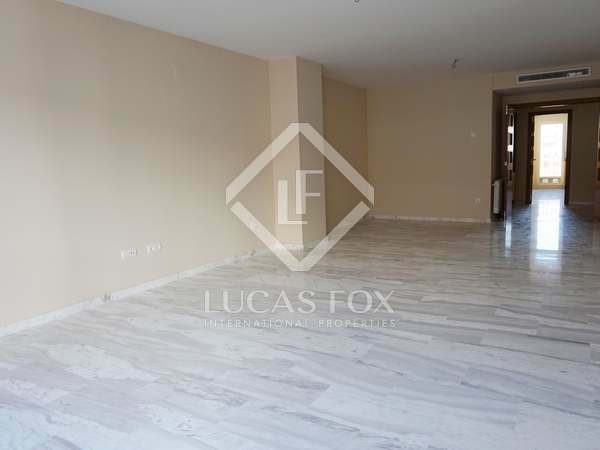 Large, bright property to renovate for sale in Pla Real, Valencia. Ideal as a family home or as professional offices.